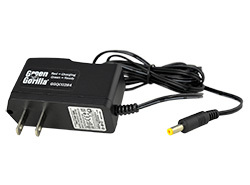 Replacement wall charger for all PowerPack X models. Works with the Green Gorilla ProLine Sprayer. 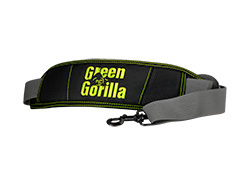 Attaches easily to all Green Gorilla ProLine tanks. Metal hardware, reinforced nylon construction, thickly padded, and adjustable up to 6 ft in length. Works with the Green Gorilla ProLine Sprayer. 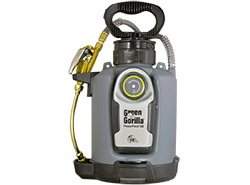 The Green Gorilla ProLine uses Smart Pressure Technology to precisely control pressure automatically, eliminating manual pumping. This means that your Green Gorilla professional spray system offers you a significant return on your investment by reducing spray time as much as 25%, as well as efficiently using your chemicals each and every time you spray. A 25% savings in time results in a 20 hour savings over a 4 week period, which adds directly to your bottom line.